Join the celebration with hundreds of cities and over 80 nations! 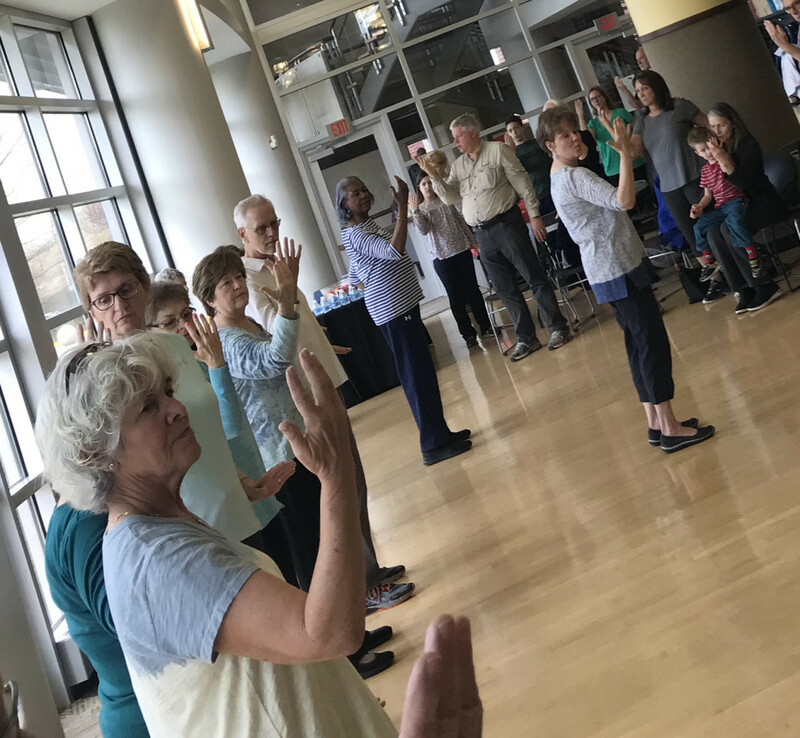 Bring your family and friends to participate in Tai Chi and Qi Gong demonstrations led by certified instructor, Victoria Wessler, this ancient Chinese practice offers health benefits including reduced stress, improved cardiovascular function, and increased flexibility. Refreshments provided. Best for age 7 and up. Pre-registration is required.